What are the values that you base your life on? Are they consistent with values of your loved ones? How much does environment that you work in defines your values? How much influence do values have on realization of your goals? How consciously do you communicate your values in relations with other people? Answers to these and many more questions that can be raised to widen consciousness and reach to the bottom of values that you represent, can be found thanks to the process with a coaching tool: Power of Values™. Deck contains 90 cards, on each of them there is a word in both languages – Polish as well as English, describing values. In addition, a manual is available – it presents theoretical background as well as practical advices hot to use this particular tool. 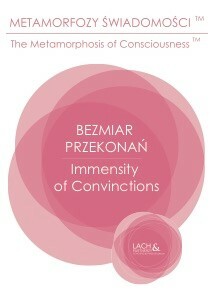 Give yourself a chance to develop metamorphosis of your consciousness! Let the consistent values that lead you in life be the fundament of your concoiousness and the basis of your action. To the values that you represent, add emotions, which you want to work on. Use the strength of your competence to live consciously. Change limiting convictions for those which will support every aspect of your life. 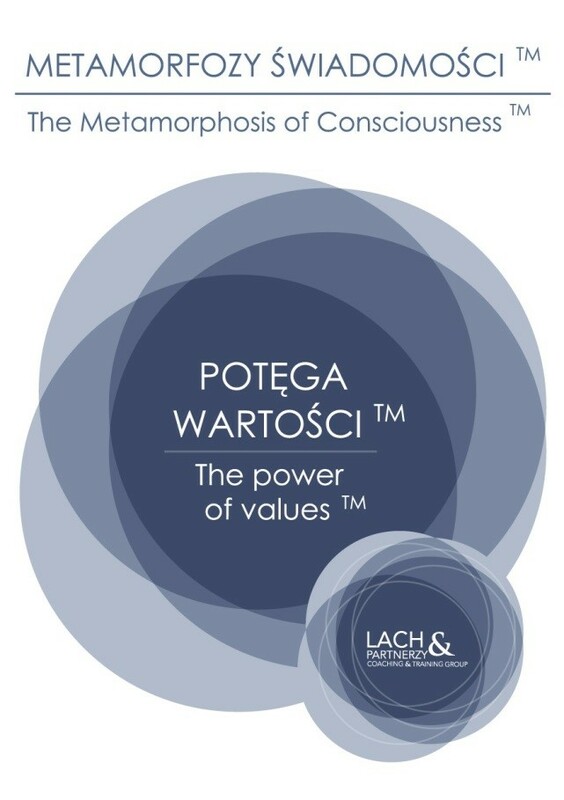 POWER OF VALUES™, DEPTH OF EMOTIONS™, STRENGTH OF COMPETENCE™, VASTNESS OF CONVICTIONS™ are the propositions of areas to work in, giving the possibility to change the inner self and dynamic human nature. METAMORPHOSIS OF CONSCIOUSNESS™ - a set of 410 theme cards, grouped in four areas: POWER OF VALUES, STRENGTH OF COMPETENCE, DEPTH OF EMOTIONS, VASTNESS OF CONVICTIONS. It is both inspiring and practical tool, offering huge amount of possibilities for creative use during coaching, mentoring, training, partner, teaching, personal work. 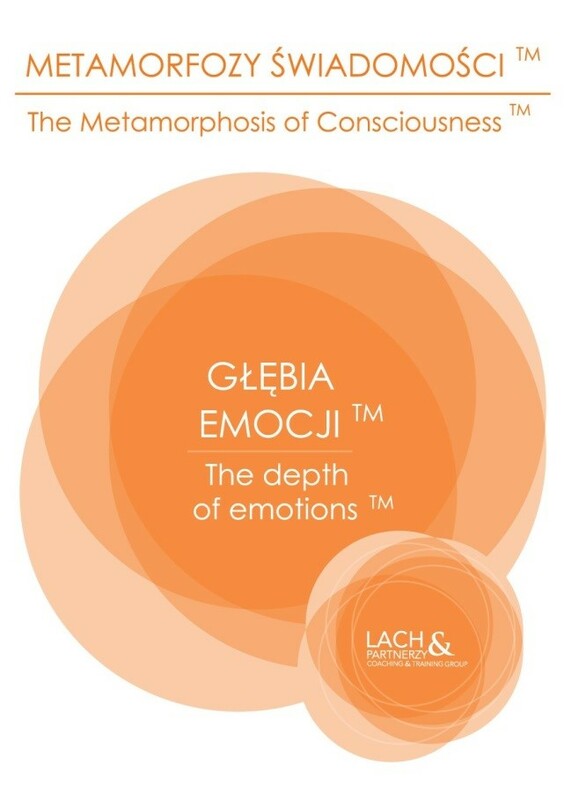 They can be used during individual work with a client – in that case cards become a tool for exploring and deepening of self-consciousness and for searching for inner consistence, which supports making choices and planning actions with inner peace. In the case of teamwork, cards become a platform that makes communication easier, widen the perspective and can lead through a better understanding of other participants’ intentions leading to real agreement and cooperation. Cards support the growth of emotional and intuitive aspects of persons’ brain, organization of the world of inner dillemmas and building of full understanding of meaning for the most important areas of our life, which are: Values, Competence, Emotions and Convictions. Working with cards gives an opportunity to developing experiencing of metamorphosis of our consciousness.